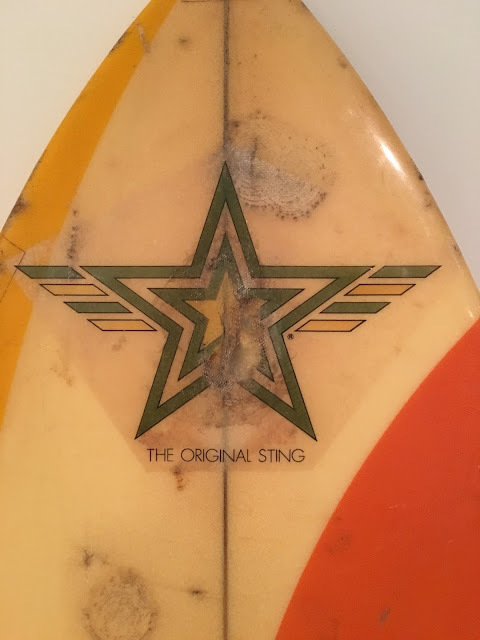 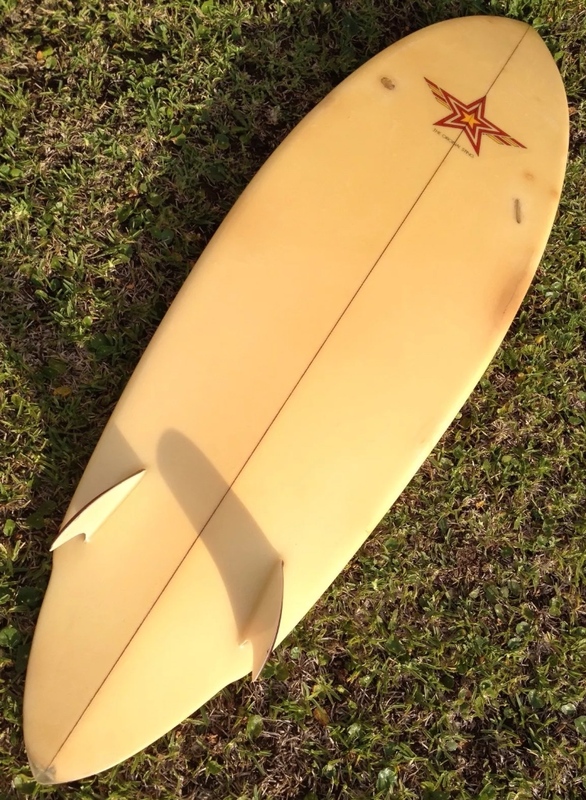 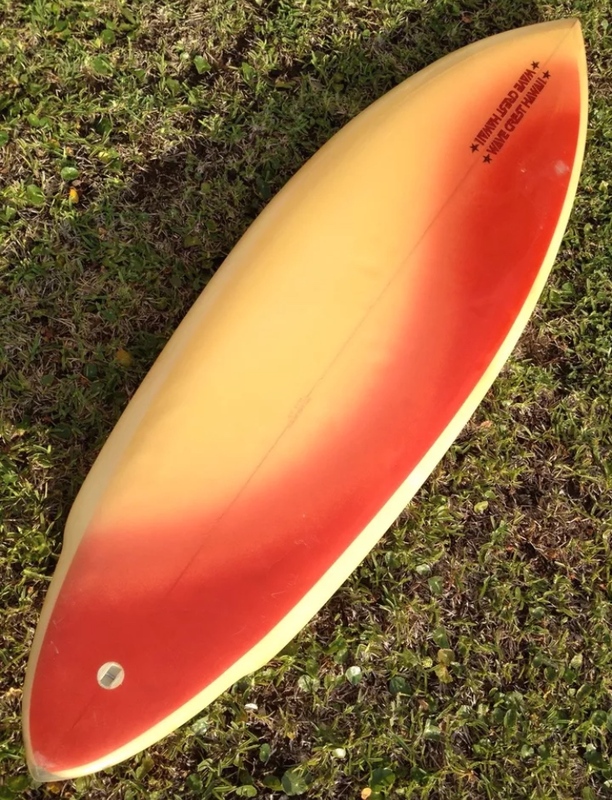 : Board Collector: Wave Crest Hawaii stinger #2 & #3. 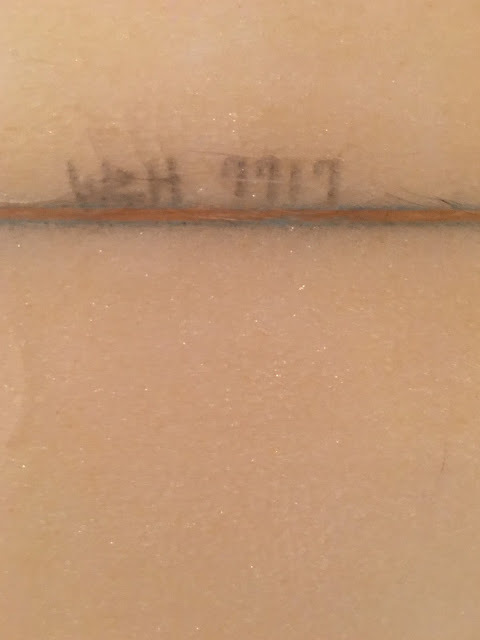 It seems it never rains it only pours, after posting images of the Wave Crest Hawaii from Pennsylvania recently 2 more stingers have crossed my path. 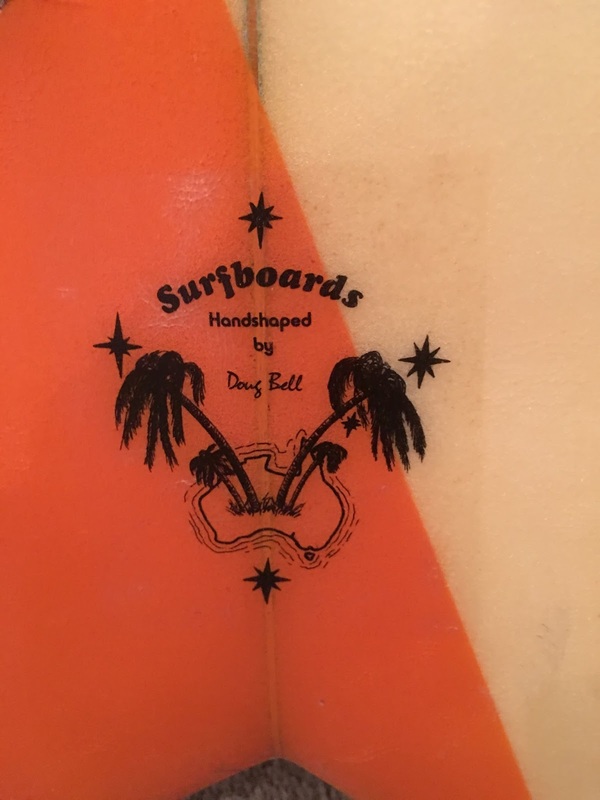 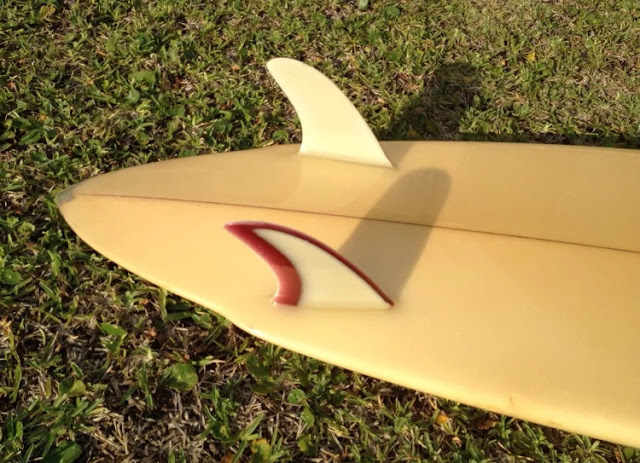 This swallow tail and the pin tail twin fin are both Australian made versions of the species, shaped by Doug Bell who also made boards in OZ for Lightning Bolt and Channel Islands.